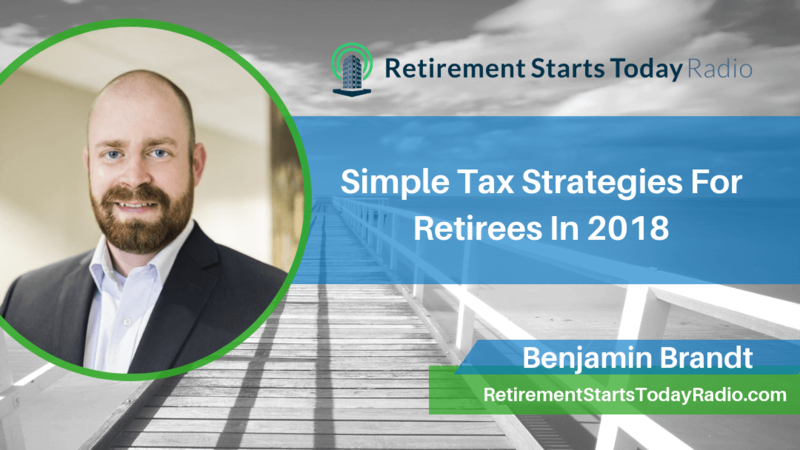 As you might imagine, tax strategies for retirees are not the same as those for non-retired investors. 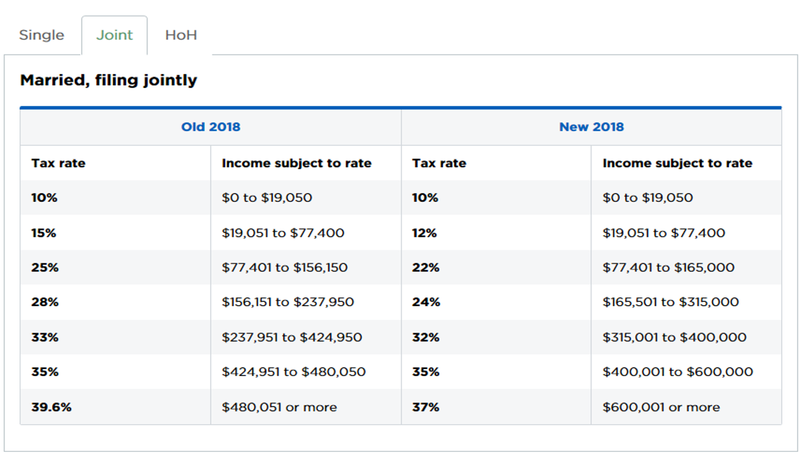 Not only do typical considerations like income brackets make a significant difference there are also changes in the tax laws that impact retirees differently than others. 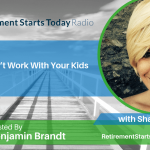 In this episode, I dive into specific situations and opportunities retirees need to think through regarding tax decisions. Keep in mind, I don’t know you or your particular situation, so my tips are only generalities. You need to consult your personal tax advisor to get help when it comes to applying these – or any other tips – to your situation. I hope you find this episode useful and would appreciate you sharing it with others. The Tax Cuts and Jobs Act has increased the standard deduction for most families. It also places new limits on itemized deductions – a $10,000 cap. Who will continue to itemize in this scenario? Experts are saying fewer than 10% of people. 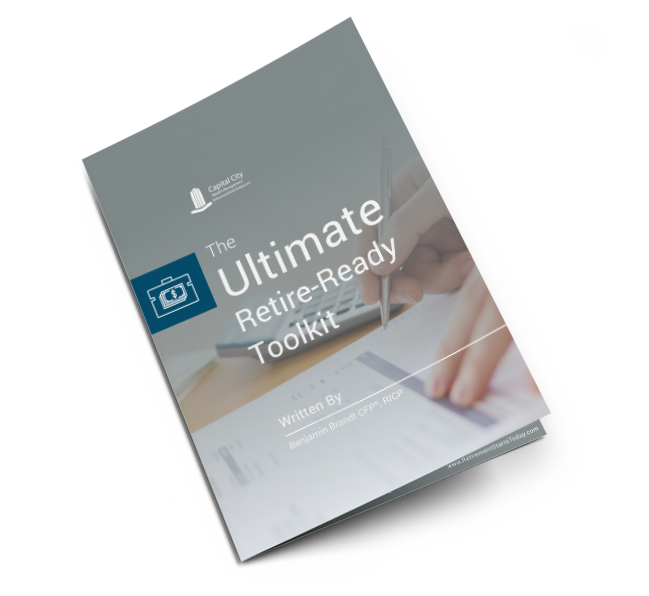 This means everyone – including retirees – needs to understand that deductions previously allowed are no longer going to be possible for most people. Listen to learn what to expect when it comes to this significant change to our tax laws. Making Roth IRA conversions early in the year used to enable us to adjust the placement of investment funds so as to take advantage of a growing market and mitigate possible losses. But the Tax Cuts and Jobs Act has done away with that advantageous opportunity. 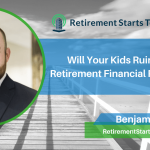 That makes it seem that Roth IRA Conversions are more beneficial to happen at the end of the year now, simply because we’ll need to wait until then to know our true income status before making decisions. 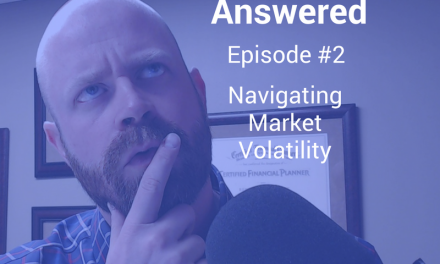 Listen to learn how this might impact your situation. Tax brackets have changed with the advent of the Tax Cuts and Jobs Act. 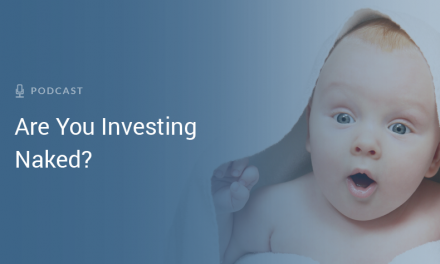 That makes Roth IRA Conversions a great tool to enable you to save on the tax money you owe. That is a very simple tax strategy that every retiree needs to be aware of – because 3% savings is significant for most people. This is important to pay attention to because the tax cuts are not permanent. They are set to expire in 2024 and are unlikely to be extended. The great thing is that the conversion is relatively simple to do. Listen to hear the details and to learn how you can take advantage of this potential limited-time opportunity to save on your taxes. Given the advantages of converting IRA funds into Roth IRAs, you might think you should convert everything you can in order to maximize your advantages. But be careful. If you create a spike in your retirement income due to the conversion, there are a couple of ways you could create an increased tax liability for yourself. The first has to do with the Affordable Care Act. If you purchased healthcare through the ACA before you turned 65 and did so through the exchanges, you may be getting a tax credit as a subsidy to help you purchase your insurance. A spike to your income will require you to repay that subsidy. There’s another aspect that has to do with Medicare. Remember, Part B premiums have an income-based payment component. Do the math for yourself – if your income spikes you will experience a higher payment for Medicare. 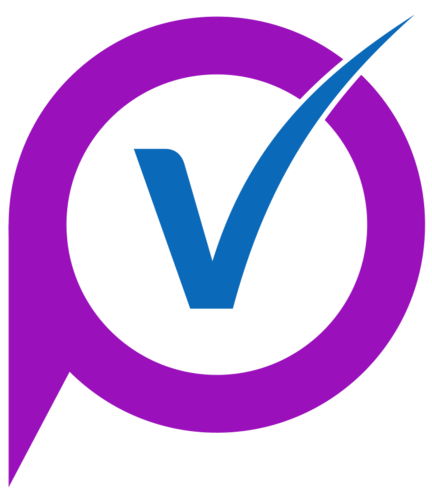 You’ll need to talk with your accountant or financial advisor. 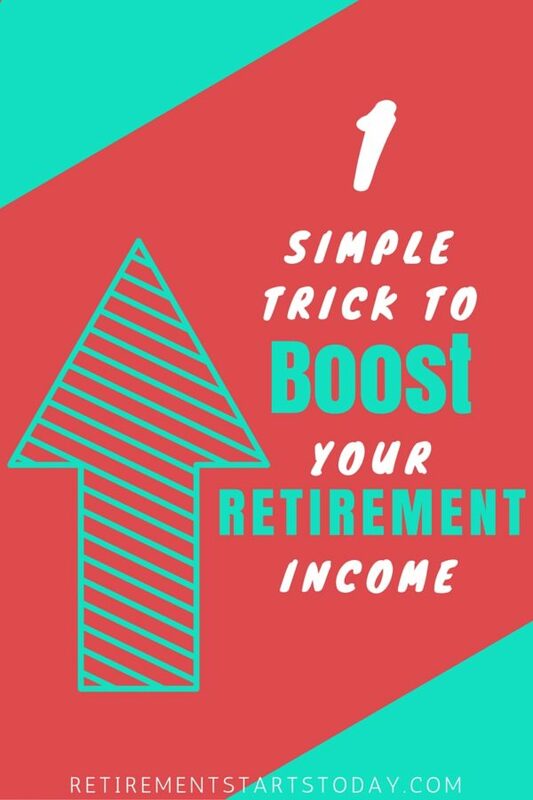 One Simple Trick to Boost Your Retirement Income!